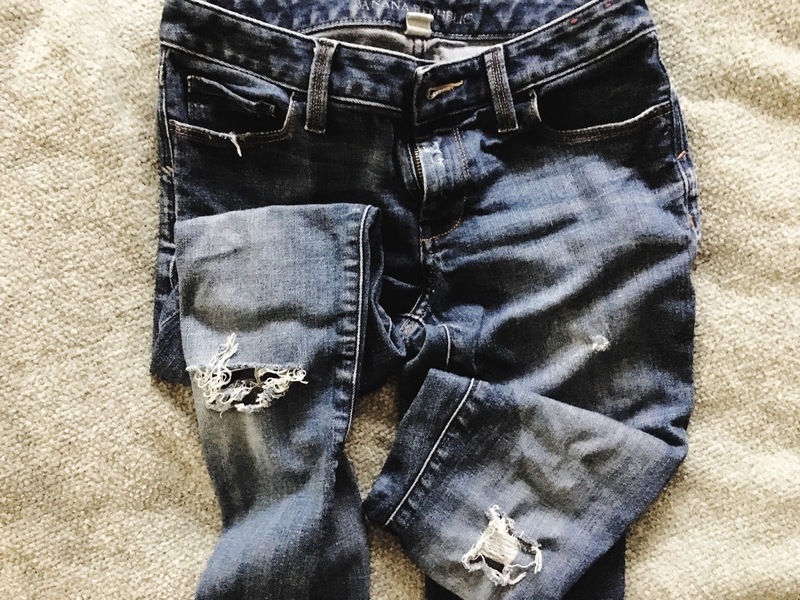 Yup, designer jeans these days are often distressed. But you don't have to pay designer prices to get the designer look. 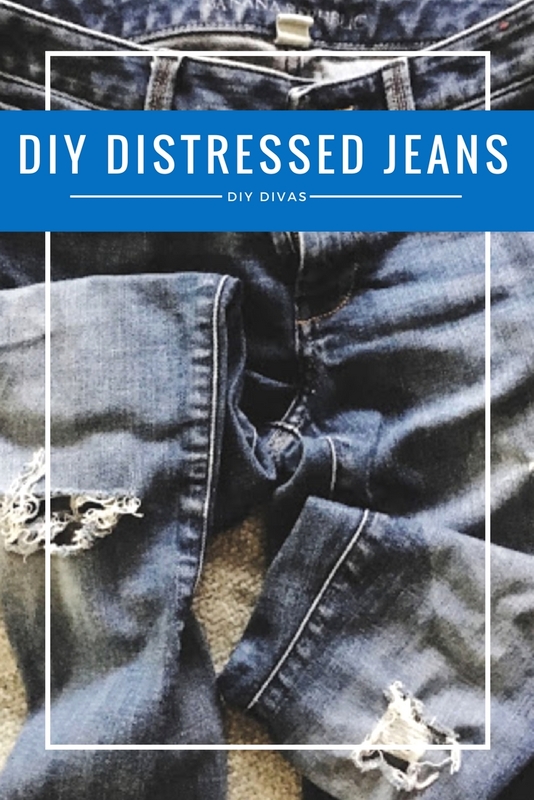 Just grab a pair of jeans and lets get started with the tutorial DIY Distressed Jeans. You can distress your jeans however you like. Big rips, little tares, large or small amounts of fray. I like to distress the jeans in areas of natural wear and tear such as the knees, back pockets, front pockets, and the hem. You may also be interested in our tutorial "Hem Jeans Fast and Easy".